STARFRIDAY : Rock On 2 to be shot in Shillong? Rock On 2 to be shot in Shillong? The producer of Excel entertainment’s Rock On 2, Ritesh Sidhwani is on a location hunt for the film. While parts of the film are going to be shot in Mumbai, the script demands picturesque locations with lots of mountains as well. So Ritesh is on a recce and while Shillong was his frist stop, he moves to Cherrapunji next. The Meghalaya Chief Minister too is keen that the film is shot there. Shillong is India’s rock capital and they feel that it is an appropriate place to shoot the film. 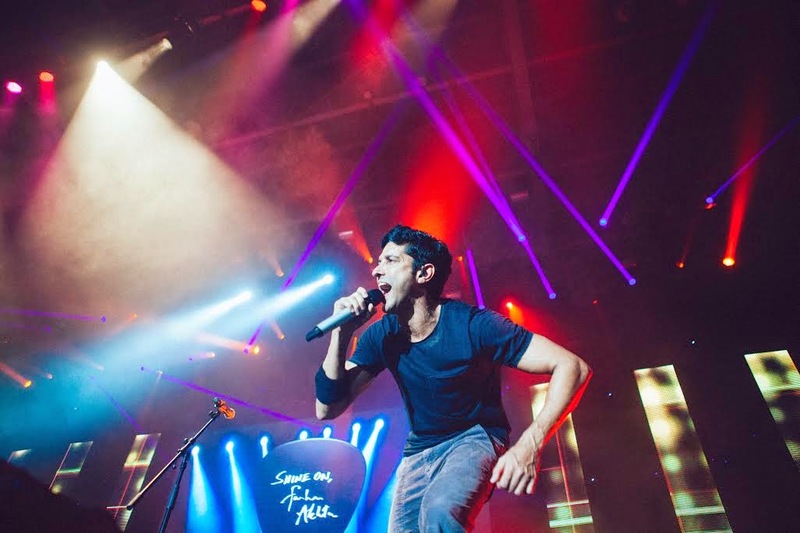 Rock On is a cult classic and the sequel will feature the epic trio from the first part; Farhan Akhtar, Arjun Rampal and Purab Kohli. Shraddha Kapoor is going to play the female lead in the film.